Google recently announced in the Google Webmaster Central Blog another update in its indexing system – it will prioritize indexing HTTPS pages over the regular HTTP ones. 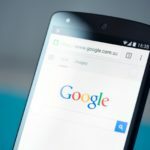 Although, Google has already started doing this last year when they started using HTTPS as a ranking signal, it was just recently that they announced the change to their indexing system. 1. It doesn’t contain insecure dependencies. 2. 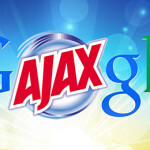 It isn’t blocked from crawling by robots.txt. 3. It doesn’t redirect users to or through an insecure HTTP page. 4. It doesn’t have a rel=”canonical” link to the HTTP page. 5. It doesn’t contain a noindex robots meta tag. 6. It doesn’t have on-host outlinks to HTTP URLs. 8. 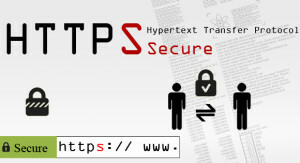 The server has a valid TLS certificate. The image below shows how EV SSL looks like on your web browser’s bar. I recommend Cyrus Sheppard‘s article in MOZ about SEO tips on using HTTPS on your website. These two simple steps can help you make the necessary adjustments as Google favors HTTPS pages over HTTP ones. 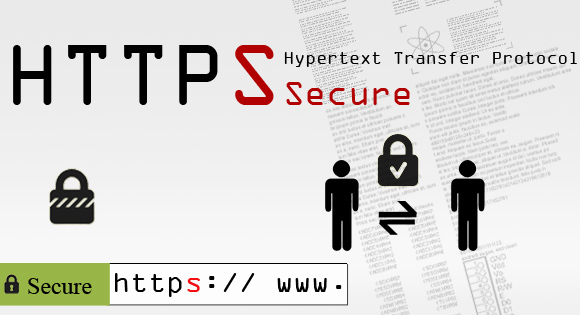 Need help with setting up HTTPS on your website? Inquire about our services at inquire@redlettersph.com. 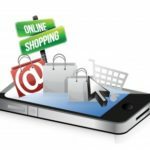 How Will Google’s Buy Button Affect Mobile SEO?